Ibiza has the most beautiful light, and as always, it’s at its prettiest early in the morning. 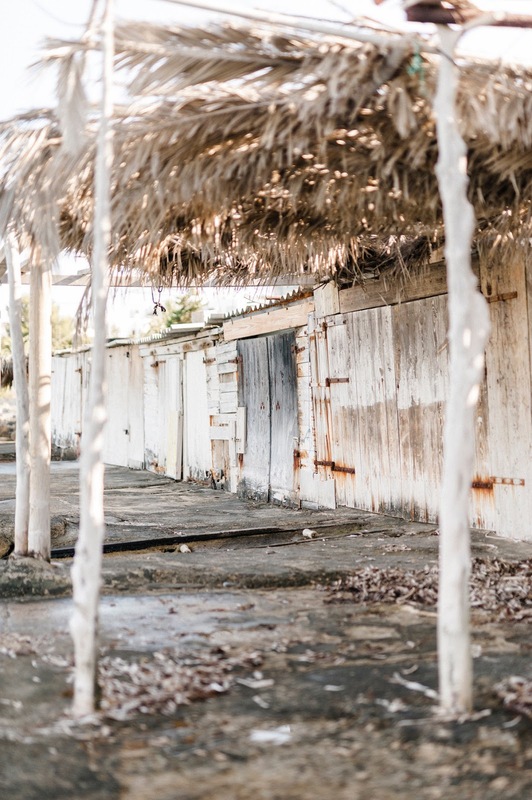 I met up with Jennifer as the sun was rising over the hillside at the far end of Talamanca bay and we strolled along the seafront before coming across a row of old fisherman’s huts where we couldn’t resist taking a few snaps. 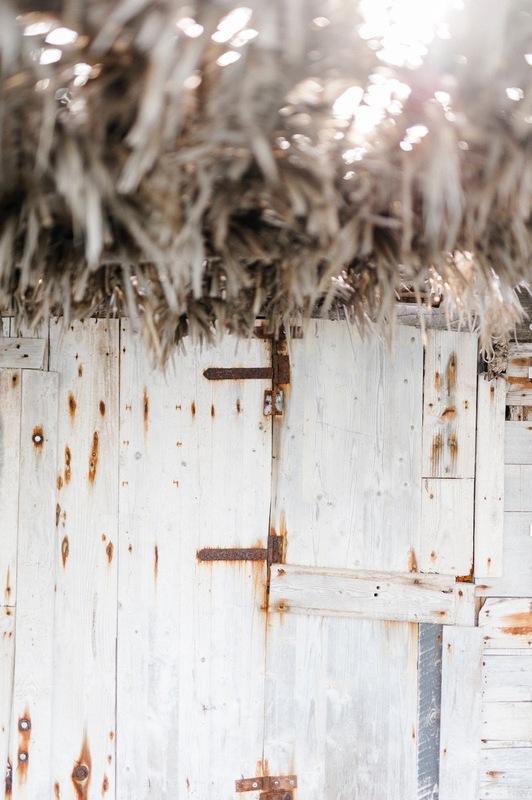 The early morning sunlight was streaming through the palm thatched roof and sparkling on the sea, lapping at the shore…it couldn’t have been more tranquil. I’ve been layering up these gorgeous necklaces from Katie Mullally recently. Her collection of charms and chains make the perfect gift for any magpie and I’ve been loving mixing metals, shapes and sizes. 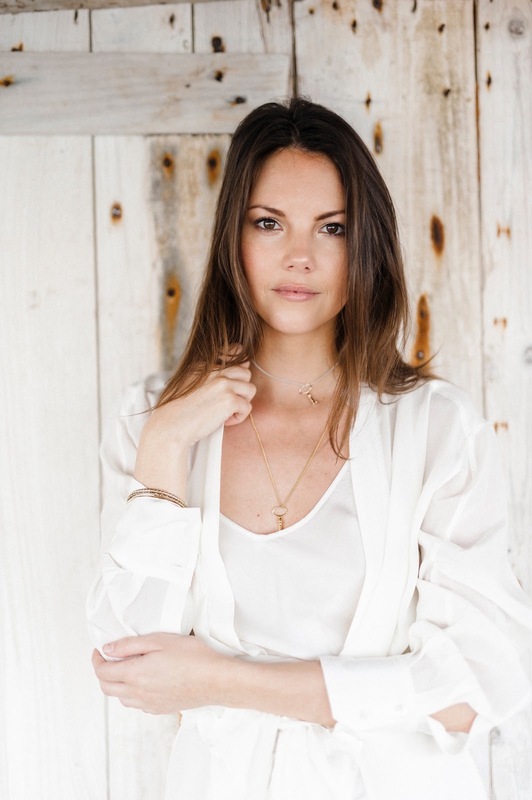 They’ll look just as beautiful on the beach in the middle of summer, as they do with layers of draped silk from my all-time favourite, Amanda Wakeley.